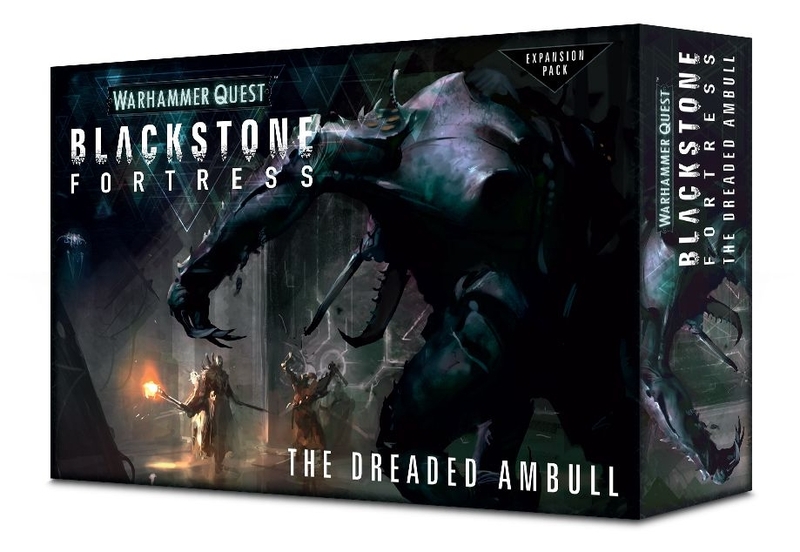 The Blackstone Fortress has a brand new expansion and it’s got a classic monster from Rogue Trader in it – come check out the new Dreaded Ambull! 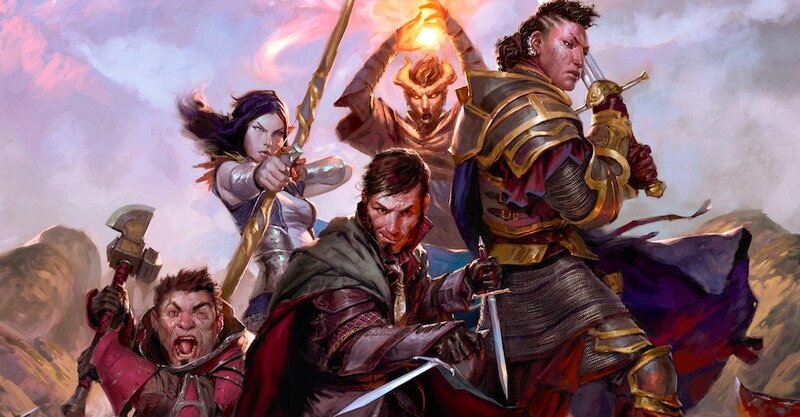 Want to add more R to your RPG? Here are a few things you can use to draw some character out of your player characters. 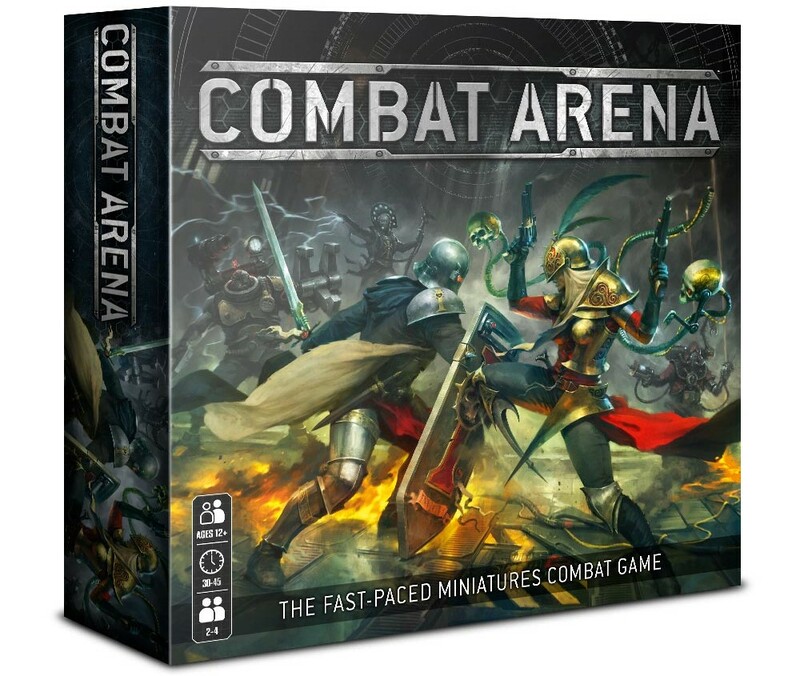 Warhammer 40,000 is getting a new boxed game from Games Workshop – Combat Arena. 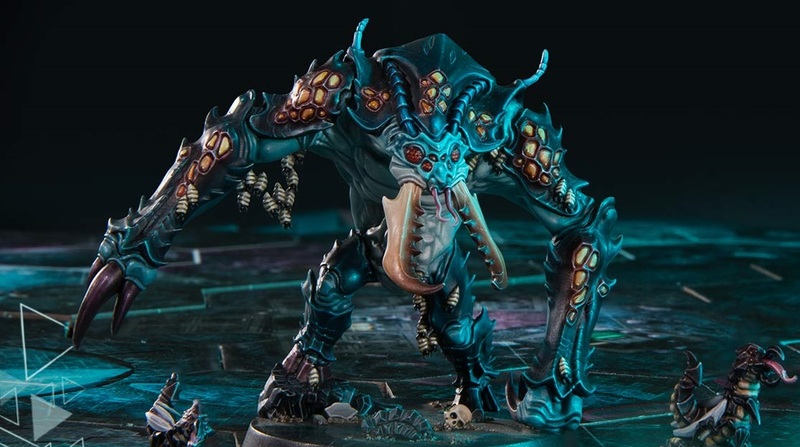 At it’s looking like a Grimdark remake of the brutal Gorechosen! 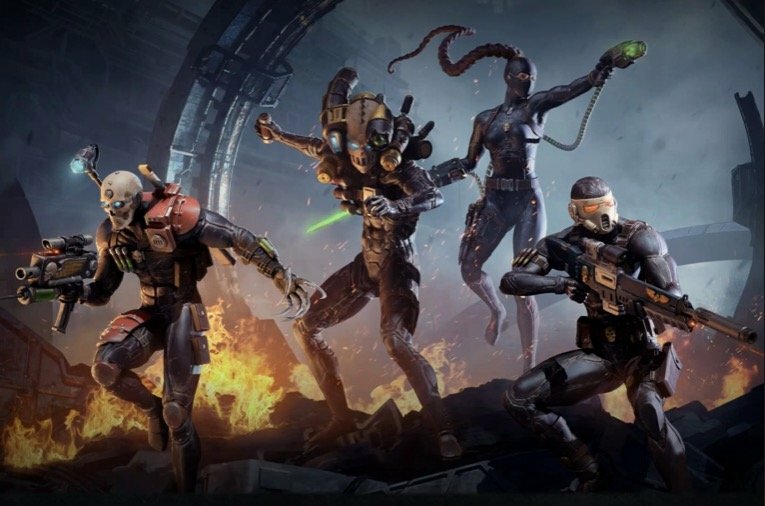 March is around the corner, and the Imperial Assassins are preparing for their next mission–and from the look of their new rules, they’ll be carrying it out with astonishing skill. 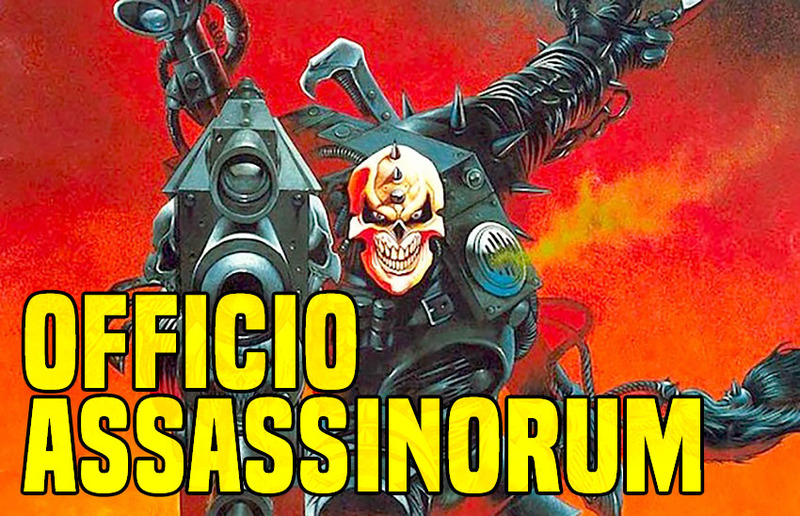 Come see what the Assassins can do. 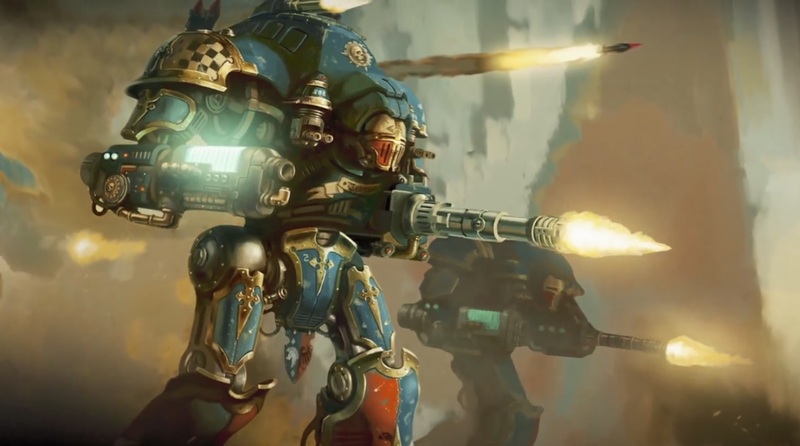 The Assassins have been unleashed from their temples, and now the new rules for the Vindicare, Callidus, Culexus, and Eversor are out in the wild. Come take a look. 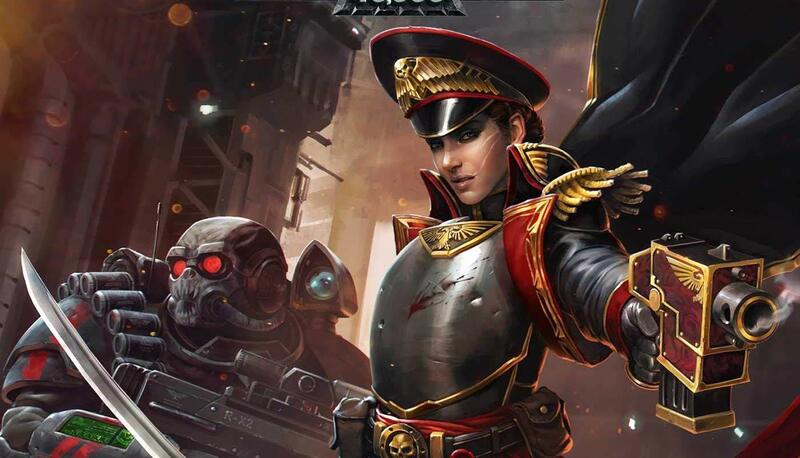 Next week is going to be a big one for GW–Commissar Severina Raine comes out as part of the Black Library Celebration, and alongside that you can start collecting various kin of Age of Sigmar, and new Underworld Boards.